Ancestry.com and other DNA test companies entice many to get their DNA tested. 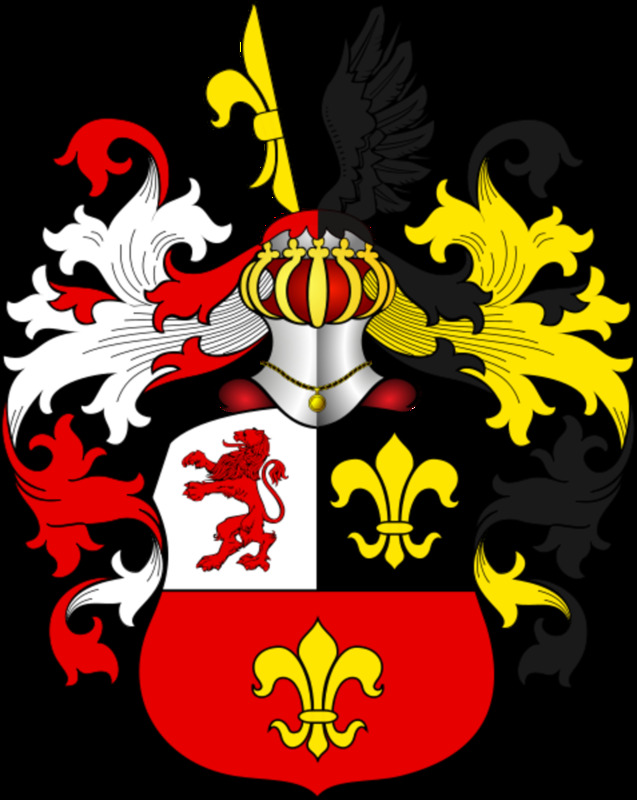 You are intrigued by the idea of finding out if your ancestors are German or Irish or if there is some Native American in your background. So, you splurge on the $75 to $150 to satisfy your curiosity. Once you see the map like the one above, you might wonder, "Is that all there is?" No, there is much more you can learn from your DNA test results. The map of countries is just the beginning of your exploration of your family history. 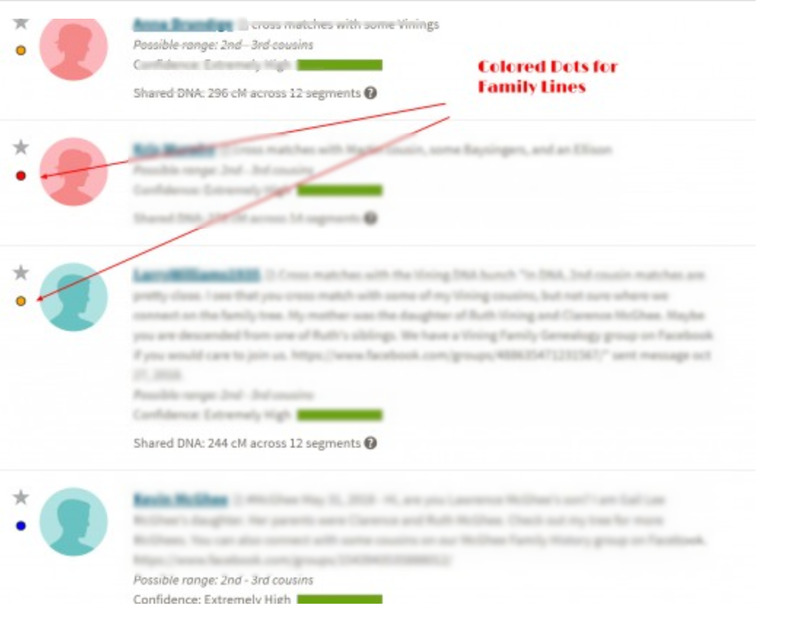 Below, I share the ways I approach getting more information from my Ancestry DNA test. 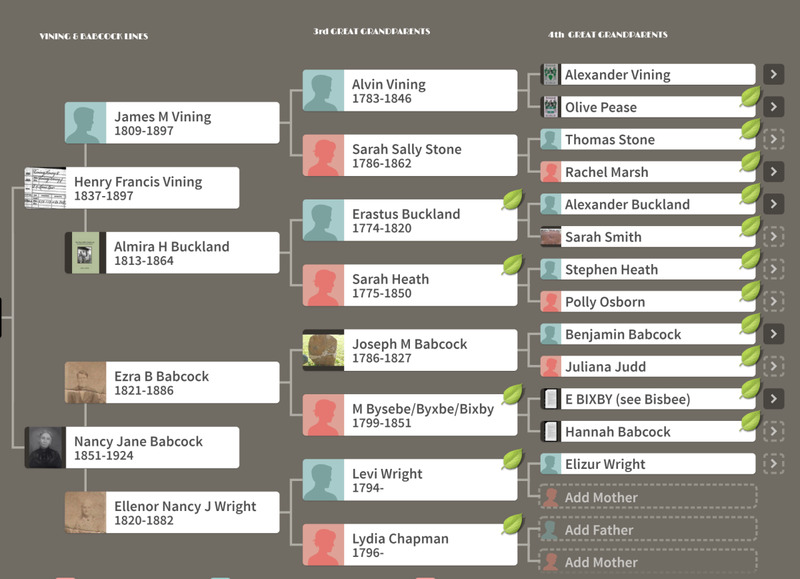 Create a profile that lists important facts about you: common surnames in your ancestry, ancestral towns, etc. 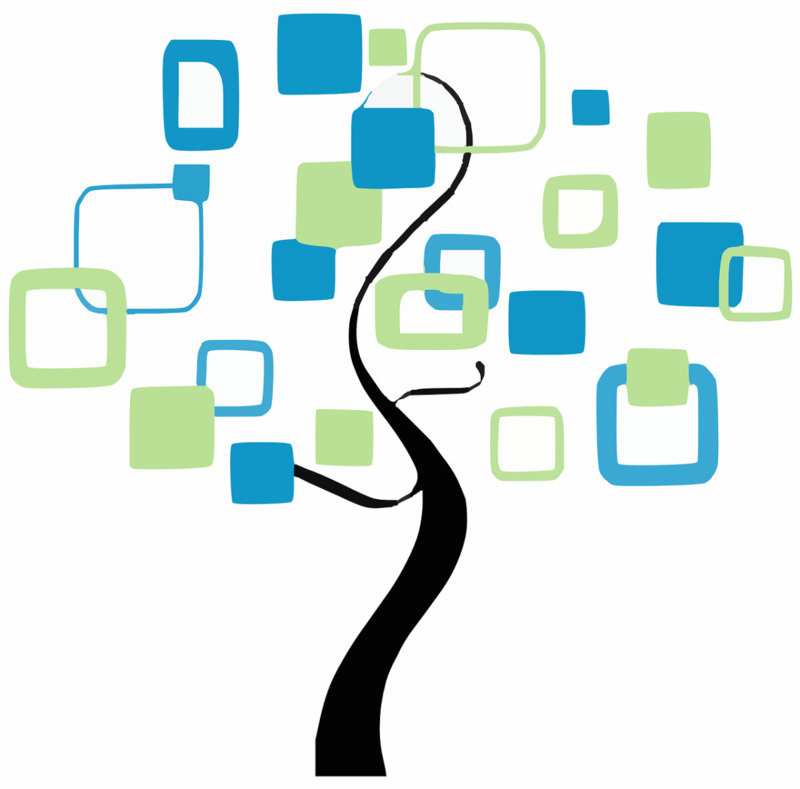 As a free user of the Ancestry site, you can still build a family tree. There are many features that you only get with a paid subscription, but it's fine to start with the free membership. Put in your name as the base person, then add your parents' names and your grandparents' names. You don't need to worry about privacy issues as Ancestry doesn't show the names and dates of people who are still living. Instead, it puts "private" when someone views the tree you created. 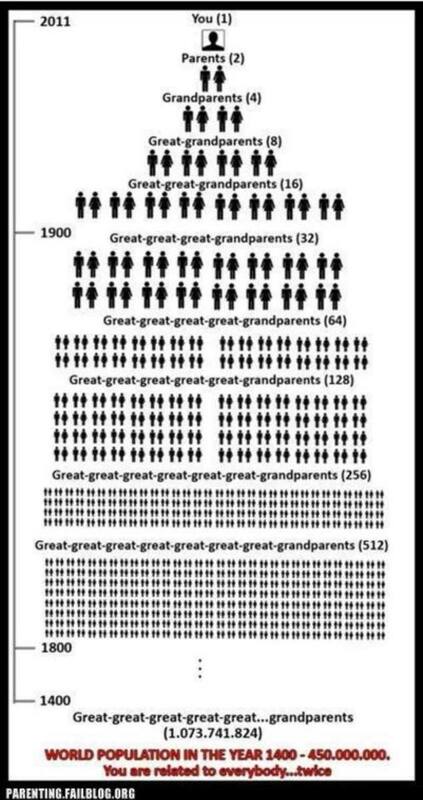 Find Your Great Grandparents and More! 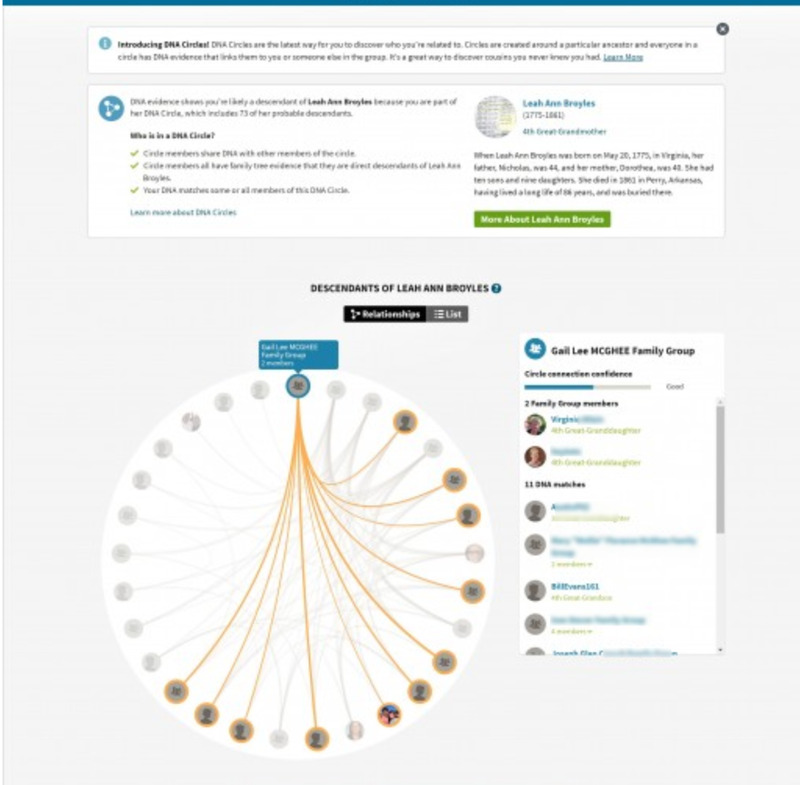 Click on DNA at the top of your Ancestry site. From the drop-down menu, choose DNA Matches. Scan down the list of people who share your DNA. They are listed as Immediate Family, First Cousin, Second Cousin, Third Cousin, etc. 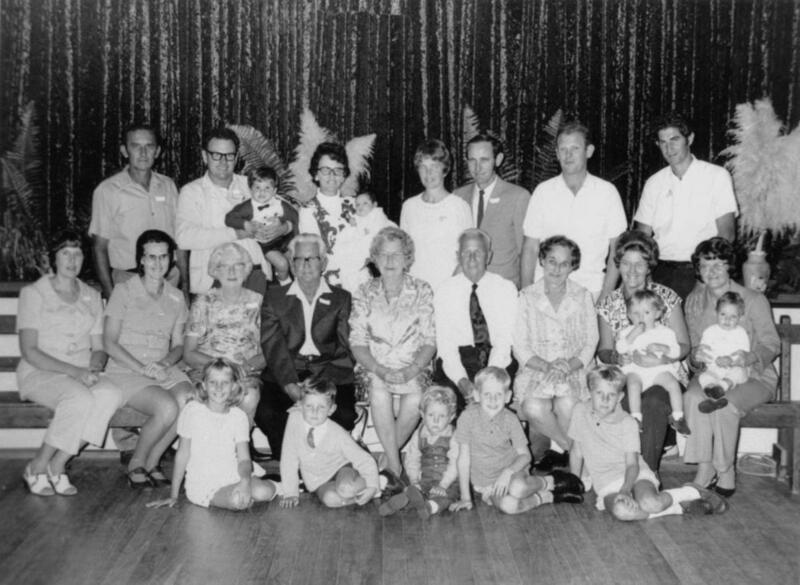 Chances are in the Immediate Family and First Cousin sections you may see some familiar names. Use your real name in your profile, so your cousins can recognize you as well. If any of these people have a tree, take a look at it. The trees with a few hundred people will be the most helpful at first. 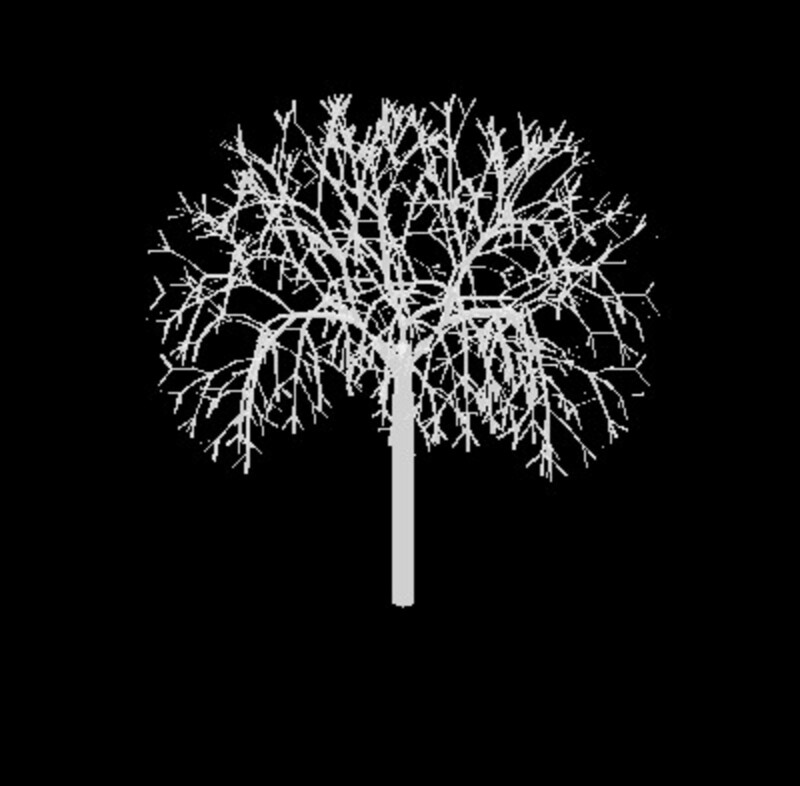 Expand your own tree out as far as you know the names, then start adding people that you are finding on the other trees of your closest DNA matches. Be aware that most family trees are a work-in-progress and there may be some errors on any tree. Scan down to find a family name that you might recognize. 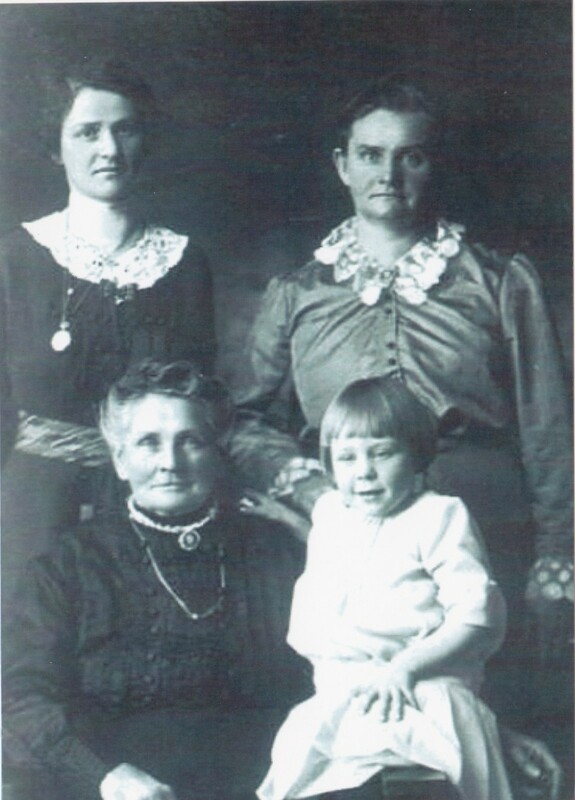 Someone with a direct male line back to your ancestor would carry the surname that you seek. Take a known relative that you find in your Ancestry DNA matches. In my case, I was pleased to see one of my first cousins. Click on that known person's name. Look at the screenshot example above. My cousin doesn't have a family tree on Ancestry yet but there are still things she can help me uncover. Look at the arrow pointing to SHARED MATCHES. Click on that. It will show you people in your DNA matches who also match with your cousin. What can you tell from this? I know that my cousin and I share grandparents (Martin/Joy). Anyone who matches both of us is likely to link back to that same line. You are using triangulation to track back. Even though the match that you find this way is a 3rd or 4th or even a 6th cousin, it starts you sleuthing on the right track. In the notes section of this new person, I put "Likely a Martin line, cross-matched with cousin so-and-so." Then I can pursue it later with queries or wait for them to build a tree. The ones who already have a tree that is in-depth enough will show how we match anyway. the easier it becomes to make the connections with these DNA distant cousins. Did the Instructions Work for You? I'm totally lost. Please, expand the directions. is free and lets you expand the notes section for easy viewing. Saves a lot of clicking. It has other features too. If you want to get even more results from your DNA test, you have the option to expand to other sites where people have their DNA stored. 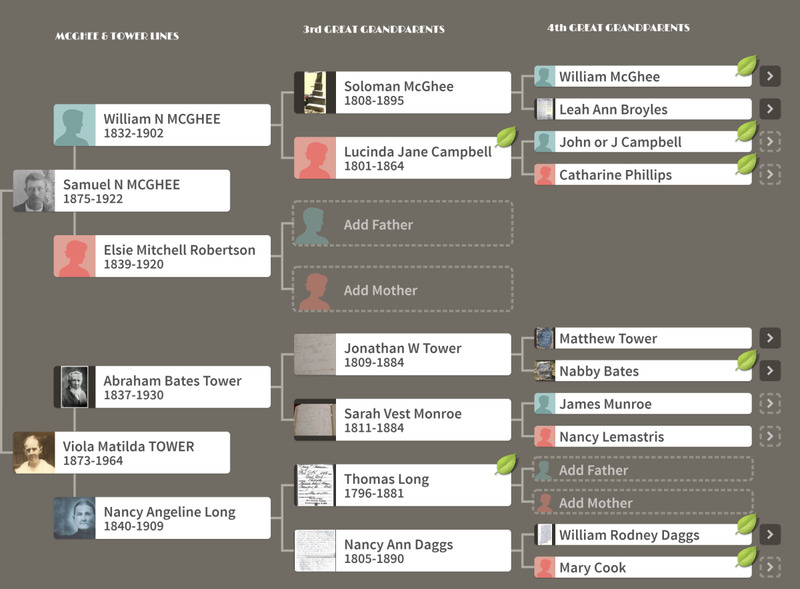 If you are truly a beginner, I recommend that you focus on the Ancestry site first, building your tree, and following up on the matches there. So far, I've downloaded my DNA raw data from Ancestry and uploaded it to My Heritage and also to GEDMatch. You will get additional matches at each of those sites, but there is a learning curve to get the most from these. Below is a video explaining the GEDMatch transfer process. I did an Ancestry DNA tree and its all my mom's side. 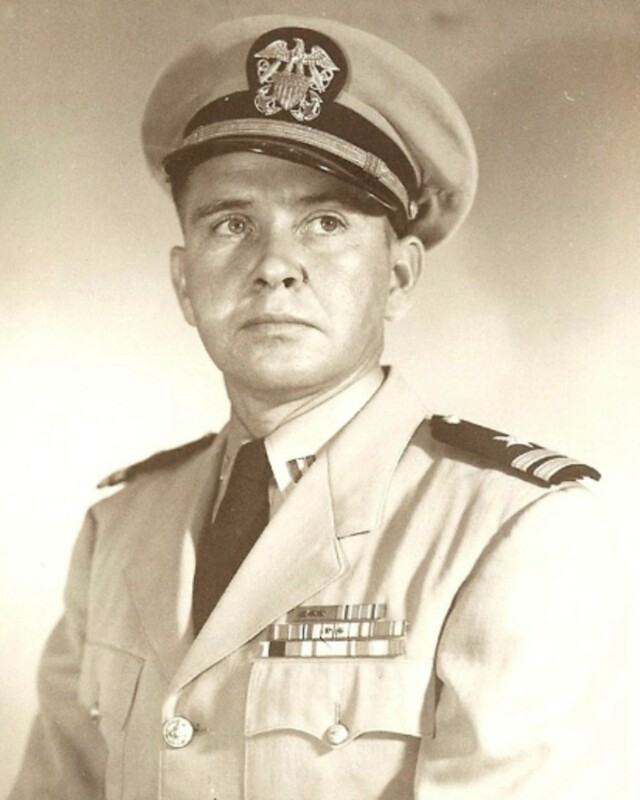 How can I get more information on my dad's side? The first thing you will want to do in looking at the DNA matches on Ancestry is to determine which ones are from your mom's side. Put a note on those, then start looking at the close matches that don't cross-match with those. The ones that don't match your mom's side are likely to be your father's side. Look at their trees, especially any that are first or second cousins according to Ancestry. Where do their trees match each other? Keep narrowing it down. There are Facebook groups to help adoptees with their DNA search. Join one of those for more tips. I’m waiting for my test results. Then I’ll be back to follow your directions. I’m very interested in finding new relatives. I’ve hit a brick wall with g+ grandfather arriving here age 16 from Ireland in 1850. Would be grand to find family in Ireland. Really informative! I'm only now starting to get into the DNA aspect of who I am. Great advice for anyone starting DNA searches. I love Gedmatch the most as it shows every single place and more than the other sites. I think it is time we do this. Some other family members have so a start has been done. It is good documentation.